Dengue is a deadly mosquitoe-borne disease that spreads in monsoons. With a mortality rate of 20%, the number of cases of dengue in India has been increasing consistently. This acute viral disease is spread by several species of Aedes mosquitoes and there are several symptoms ranging from fever and vomiting to skin rashes associated with this diseases. There is no known drug that can prevent the spread of dengue, which means that anybody can contact this disease. It therefore becomes, pivotal to know and understand how to prevent dengue from spreading and what are the steps that we can take to stay safe. One of the main-effects of dengue that makes it deadly is the drastic fall in platelet count associated with it. While platelet count drops can be caused by several diseases that attch the immune system, it takes a long time for denguw patients to recover from this effect of the disease. Since there is no specific vaccine that is kown to treat this, the patients often have to allow te immune system to fight this disease. Taking preventive steps to stop the spread of this disease is therefore the smarter move to make, rather than tracling the disease, once conacted. Here are a few steps we need to take, to prevent the spread of this tropical malady. Mosquitoes require specific conditions to breed and grow to spread the disease, the first requirement being a tropical environment. While we cannot change the environment, there are particular places that act as a bredding space for mosquitoes, like stagnant water bodies. 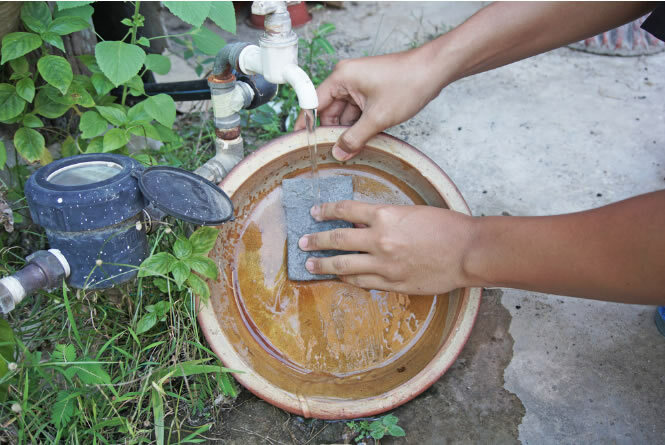 The eggs of Aedes mosquitoes are resistant to dry weather, so taking extra care of the stagnant water bodies is a great way to prevent the breeding of these mosquitoes.Tightly covering the lid of water containers, wells and tanks, cleaning out the drains timely, changing the water in flower vases, are some of the steps that we can take to prevent the breeding of mosquitoes. Another simple step that we can take is making sure that we are safe from mosquitoe bites when we step outside. This can seem like a task, however, there are various tips and tricks to make this step doable. While wearing light, fully covered clothes can be one step, it can be rather inconvinient, especially since the weather is tropical. 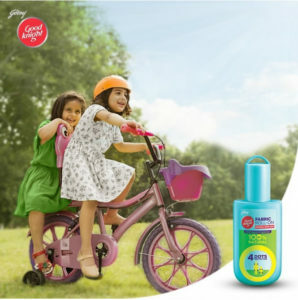 Thankfully mosquitoe repellents like GoodKnight Fabric Roll-On, Patches and Cool Gel are great products that keep you safe from mosquitoe bite outdoors. Made from 100% natural ingredients the Fabric Roll-on, Cool GEl and Patches are completely child safe. We all wish that our house was our safe place. However, this dream also requires effort. While we may stay from mosquitoes outside, there are various steps we can take to make sure that our homes do not become breeding ground for the mosquitoes. One practice that always helps to keep our indoor mosquitoe free is using vapourisers, Coils and fast cards. 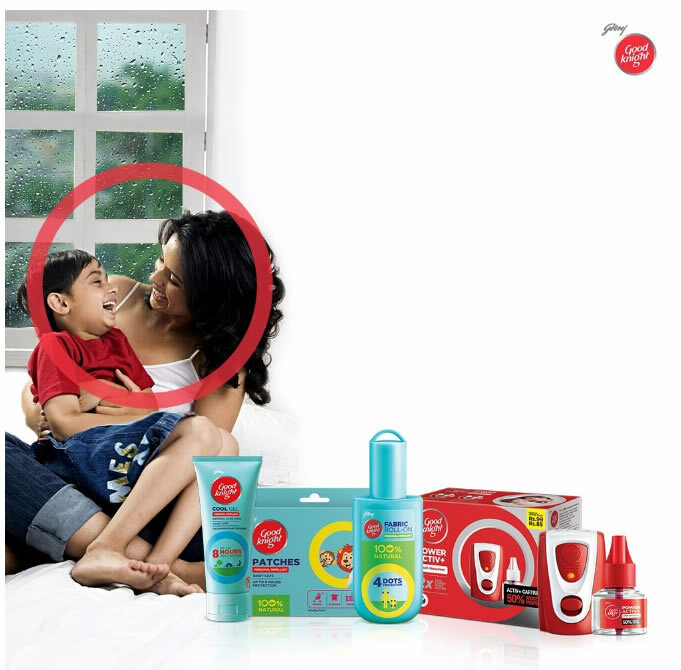 If there is one brand that has been trusted for these products since ages, it has to be GoodKnght. 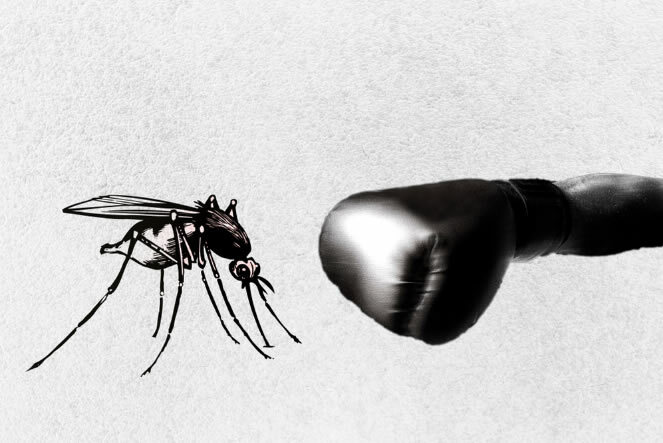 The GoodKnight Power Active+ system are great solution to prevent mosquitoe bites indoor. Since there is no preventive medication to stay safe from denguw, nor is there any known medication to treat disease, it becomes pivotal to take these preventive steps to be safe from this deadly virus. Considering that these steps are extremely easy tp follow, stopping dengue from spreading can be extremely easy, all we need to di is follow these simple tips consistently.